Science Fair Projects ideas:- To Collect List of Science Fair Projects ideas for High School Students (Science Experiment for kids) is a very important task to win first prize in the Science Fair competition. This blog provides great projects for 4th,5th,6th,7th,8th,9th,10th grade, high school student and college student also. 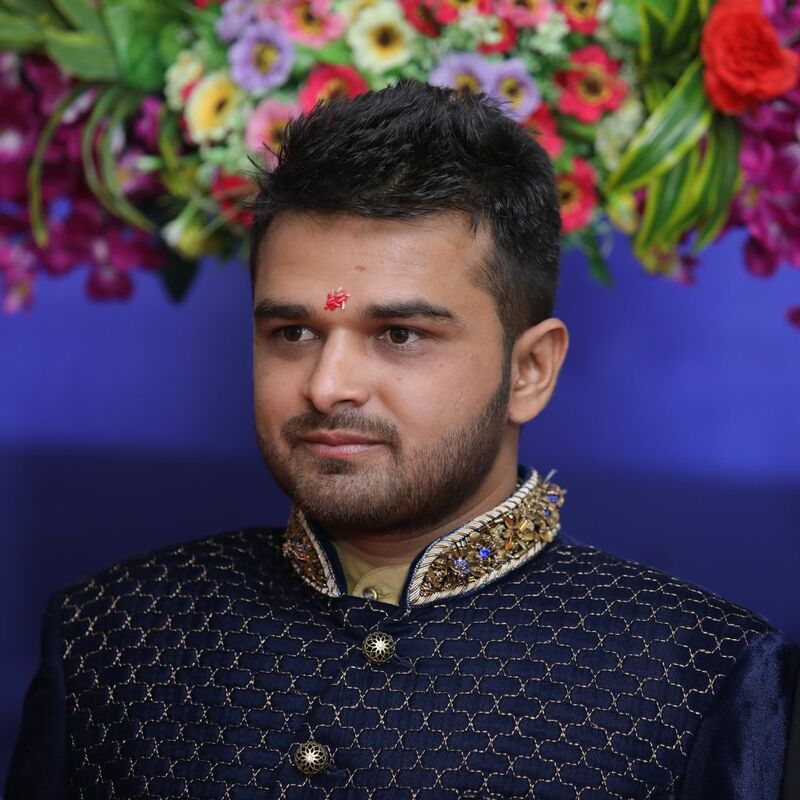 In this article, I will differentiate the project as per difficulty level so you can decide as per your capability. This blog has hard projects also. it will enhance the knowledge of low-grade level students. This blog is a little lengthy so read that full blog and comment below which projects you plan to make for your science fair projects. This Blog contains four levels of projects. This type of easy level projects is required less skill to make this. If you are 10 to 15 year old than you can make this easily at your home without any help of others. Nowadays many numbers of student make the science project on the water pump. 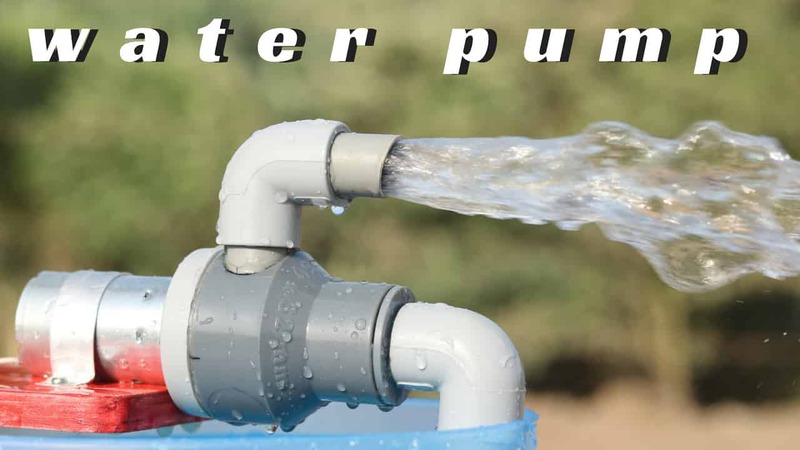 A pump increases the pressure energy of water at the expense of velocity of water. If you have old wire earphones than you can make this wireless. It’s a very easy project for who are starting to make electric projects. See below video for more information. This water level indicator is used to measure the water level inside the tank or any container. This project is made by different method also. We can make this by circuit and sensor also. Water level indicator is very easy projects. so any kids can make this for this school projects. Above video tutorial is made without any Circuit. It’s a Simple mechanical arrangement project. 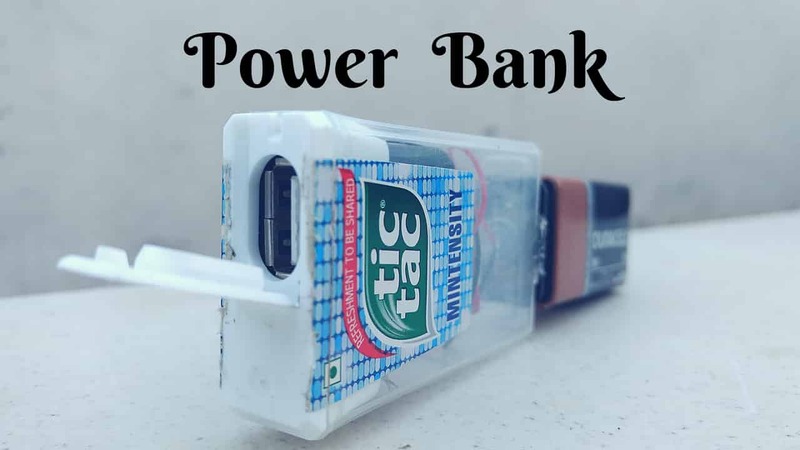 Powerbank is used for the charging mobile at any place. it’s the best project to represent at the exhibition center. To make packaging of the plastic bag we need to make it leak proof. its done only by sealing machine. this machine is very costly in the market. you can make this your own at home. it’s a very simple DIY Project. All the student like to play with a remote control car. if you buy the car from a toy shop, you ever open that car? if yes then you can make this project by yourself at home easily. 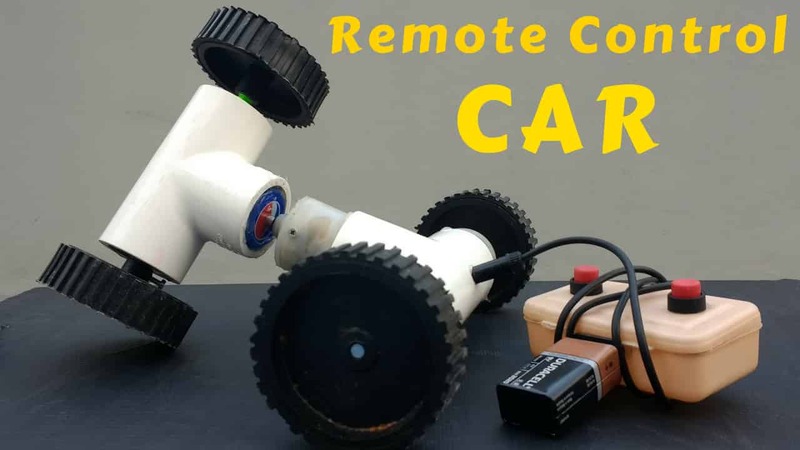 This project contains 4 small wheels, 9v Battery, and 3 qty 12v DC Motor, etc. car can be wireless or wired control. Here I saw your remote control car with wire. you can see my other blog for a full description( Remote Control car ). I hope you all student see the vending machine at the Shopping mall or food shop. you ever try to think about how it works. The main parts of this machine is an air pump. This air pump is sucking the liquid from storage space and transferred to the main outside pipe when a switch is on. 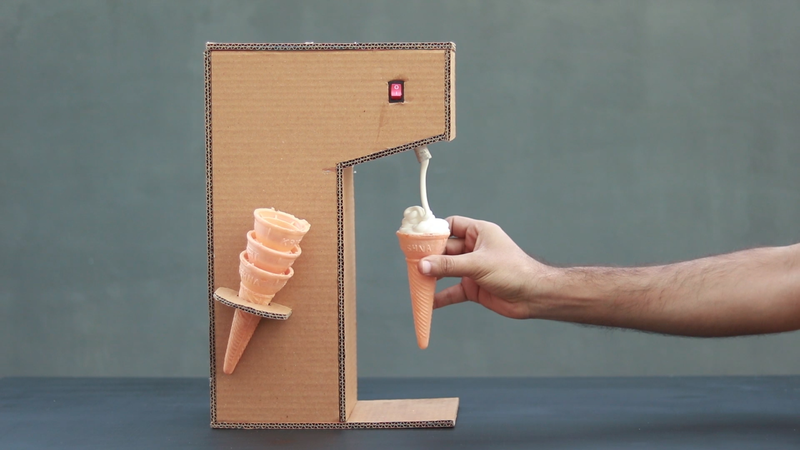 I also show you the same machine step by step process click on the link ( ice-cream vending machine). 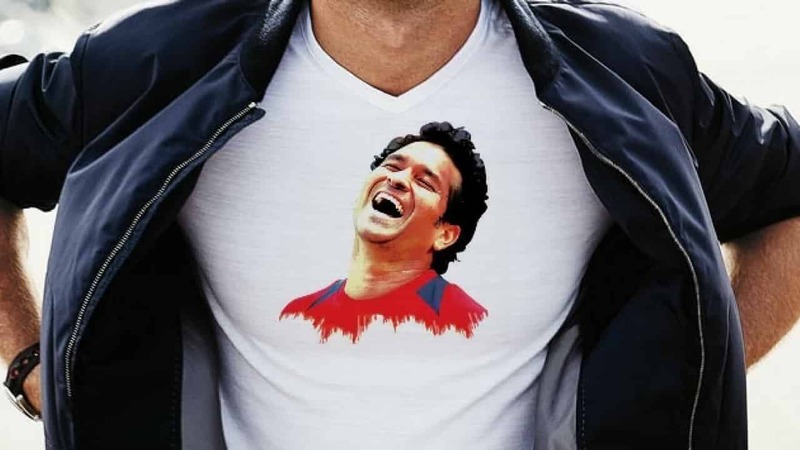 You can Print any photographs on a t-shirt with the help of the ironing machine at home. you need sublimation paper to print the photo. full step by step process is given in a link ( T-shirt Printing ). 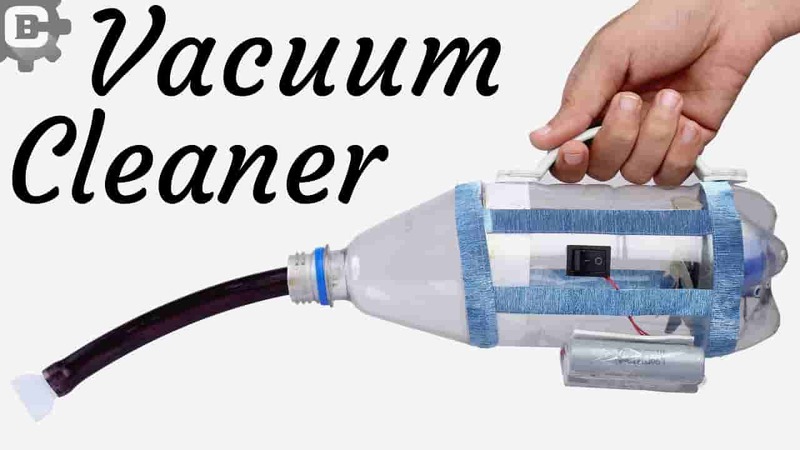 The vacuum cleaner is used for collecting dust from the floor. 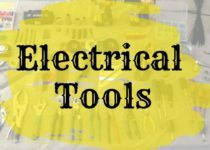 This project is a great idea for electrical projects. In this type of level, you need someone to help you. but these projects were not so difficult, you can do it by little hard work and more research work. These Projects is to enhance your knowledge. As per my opinion Student whos, age is 15 to 18-year old that can try this one. Easy and Intermediate level is a good idea for 4th grade to 10th-grade students. 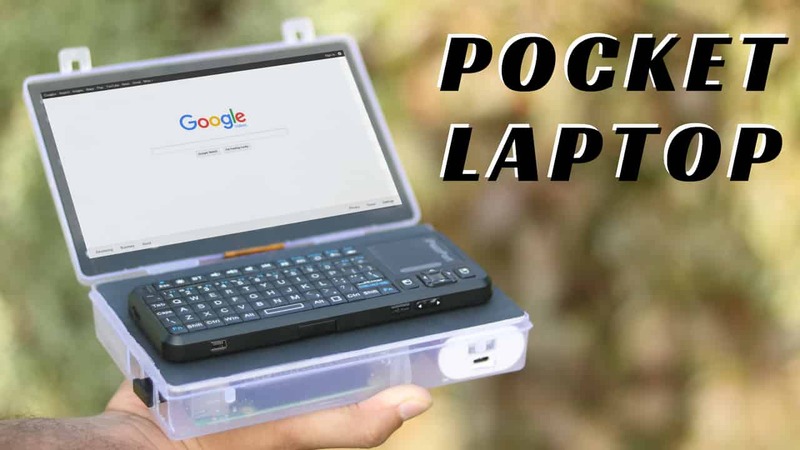 Mini laptop is an advanced project for high school student if they want to make the project based on the electronic side. In this project, you need a good knowledge of electronic circuit. I give full detail about the circuit in my other blog (Mini Laptop) and you can see how to make a step by step mini laptop. 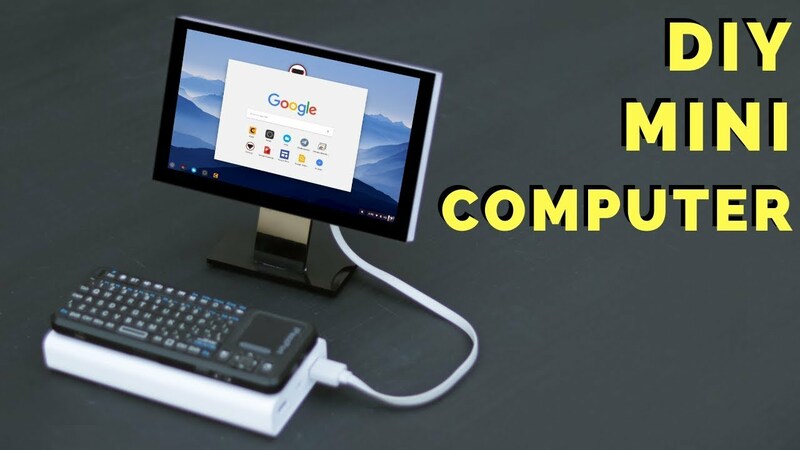 The main part of a mini laptop is Raspberry pi 3 and 7″ LCD Screen with an adapter. Many students like to play with toys of car, truck, airplane, bike right? but this time try to make your own Hydraulic JCB Bulldozer from cardboard sheet. it can be made from a sheet, motor, battery, switches, and many syringes. This Project is very exciting for the Science fair Exhibition. See below video to make this step by step. 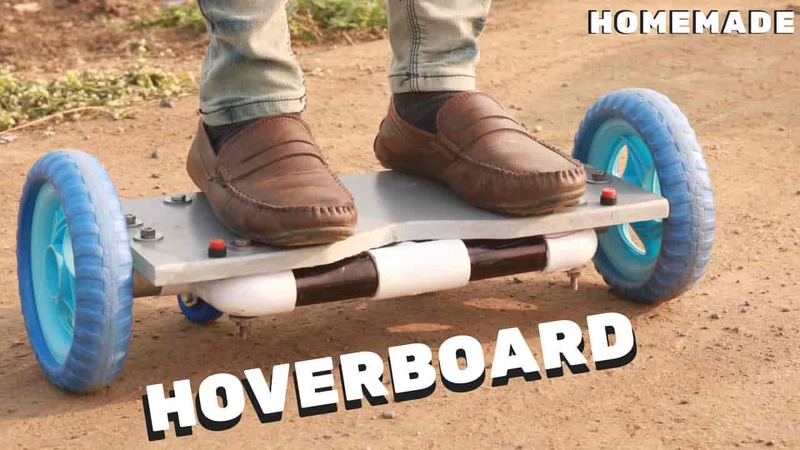 This hoverboard is very good for fun and exciting science fair projects for kids or high school student. It can make with the help of tricycle tire, PVC Pipe, high torque DC Motor and Battery. Balancing this hoverboard is very difficult. so take care when you are driving this hoverboard. All people have a computer at home. In these days the computer is very essential for life routine. But now you can also make your own computer at home. yes, this is right you can make it. If you are a student of high school than this was a good idea project for your science fair. The Table saw is used for cutting wooden ply. This project is not so easy, it’s a mechanical type project. A disc is rotating in fix position and these will cut you any object. LED TV projects are a very creative idea for science fair projects concepts. This Mini LED TV also made like Mini Computer. In this TV you can watch all the channel comes on your tv channel cable. If you are making these projects than your creative skill can enhance easily in electronics side projects. Never think you can not do it. I was showing all the step by step process in my video you can watch it until you not understand. if you have any problem to make this than you can reply to your comment in the video. I will reply to your comment when I get time. This level Projects required your creative knowledge to do something new. In this type of projects, you need the good skill of soldering, mechanic, electric, electronic, computer work, etc. You can made this project by taking help of your science teacher and some video description I will provide you. The world is growing very fast so we need some automatic technology in everyday life that make our life very easy. 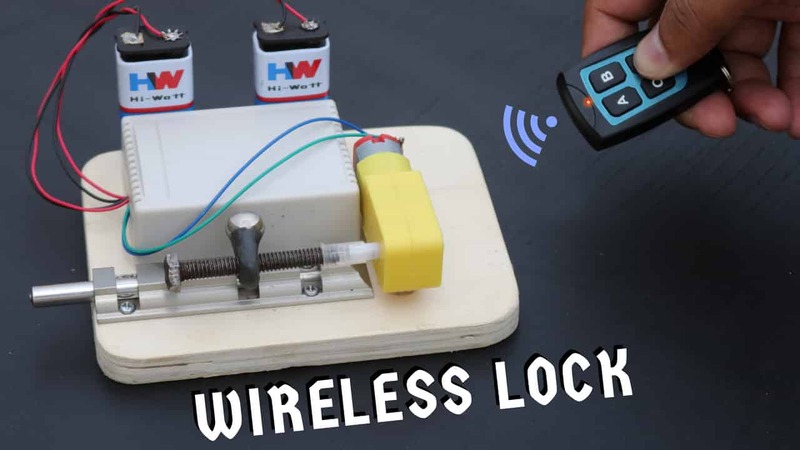 In this project, you can control your door lock with the help of a wireless remote control device. This project is a little hard because so many parts are involved in this. But it is not impossible to do it. you can make it with the help of your science teacher or automobiles technician. This Electric bike is work by electric motor and battery. In these projects, the motor is fixed at the back carrier of the bicycle. It will run the rear wheel of a bicycle. You can get the average speed around 30 to 40 km/hr. The speed of bike depends on the capacity of the motor. 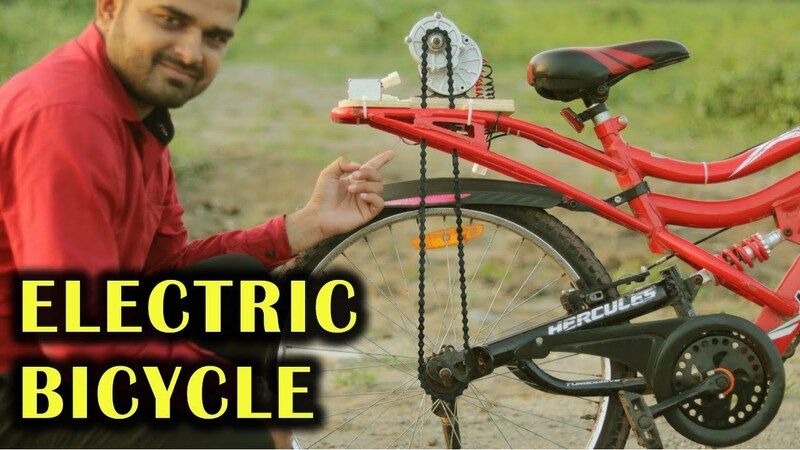 If you really want to make this electric bike at your home then I will show you all the step process to build these awesome projects for your science fair projects. In these projects, our bicycle is run with the help of petrol. We need Petrol engine for that. You can buy the full engine kit from online. But you have to consider that your engine must be fit inside the frame of the bicycle. Below parts included in the kit. you do not need to buy anything extra from another place. Only you have to buy a good looking bicycle. 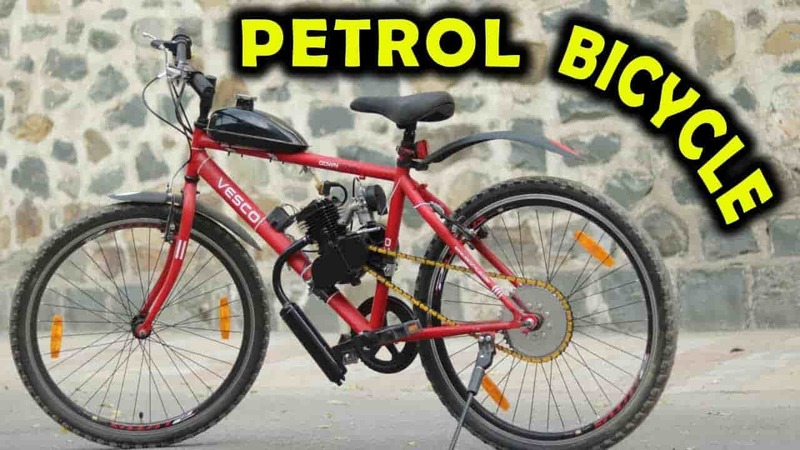 If you want to see how these bikes make and to buy engine kit you can click here for full details with video tutorials. (Motorized Bike). 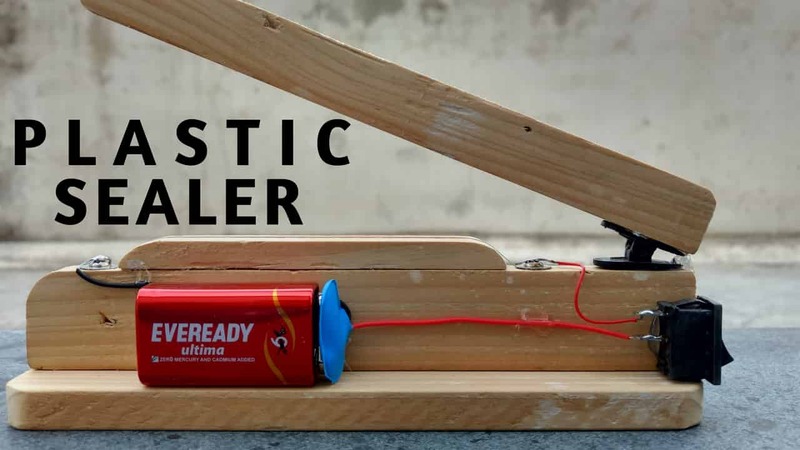 This project is best for science fair projects. These type of projects is very hard for low-grade students. These projects are for high school student and college student. In this type of project, all the system are working automatically or something new concept needs, It needs coding knowledege and creative mind to make anything you have at your home. As per my opinion if you made this project you can 100% win the price in science fair exhibition. it’s very fantastic ideas. This writing machine working like a CNC machine. Principal, Celebrity, Politician can signature automatically. You can feel color in the drawing. Good ideas for science fair project ideas. This Project is advanced for students. I already make three types of writing machine by a different method. you can easily understand all that method. Method: 1 Using Old Computer DVD Writer you can make this. Method: 2 Using Wooden for making the X & Y axis. Method: 3 Using Stell road and advanced Component. Maybe you get difficulty to buy all the parts and installing software for that you read our blog. 3D Printer is used for the making prototype of any objects like a miniature, automobile parts, jewelry parts, architecture model parts, casting parts, etc. 3D printer can reduce the cost of making any model. In 3D Printer you have to load your design is software and your parts are ready the same as design in 3D Printers. In this material is plastic for 3D Printing. See below video for tutorials and all parts link given in the description of the video. Nowadays many Company uses this 3D Printer because it can make prototype very fast, less material wastage, great accuracy and cheap. This project is very hard for kids. If you are in college you can try this DIY Projects for your science fair or your college projects also. I Know you all kids are like to wear smartwatch in your hand. But you ever plan to make this smartwatch at home. yes, you can make this at your home by following video tutorials. This project is based on the electronics side. you must know how to do soldering. Soldering process is not so difficult task. you can learn solder by reading an article or watching how to do soldering on online or youtube. As per my opinion if you are above to 10th class than these projects are great for you. Creativitybuzz is made more than 70 number of project on youtube channel. This Channel shows all the experiment step by step with parts description. Creativitybuzz is a collection of how to make Project, DIY project, Electric, and Electronic DIY project and also Science fair projects. Can i know the materials needed for fingerprint door lock? “Thank you for the blog. I really liked the way you explained about the science project. I have been also buying my science project kits for my project from Prayog India and there you will find many varieties of kits.